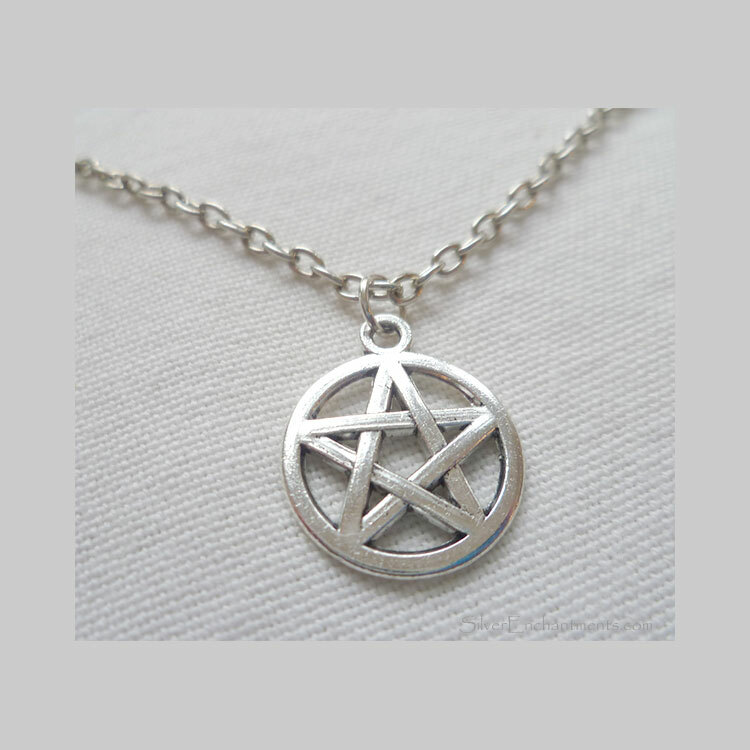 Pentacle Necklace - Simple and Economically Priced. Dangling from your choice of Necklace Chain length, this Classic Tibetan Silver Pentacle measures approximately 5/8 inches across. 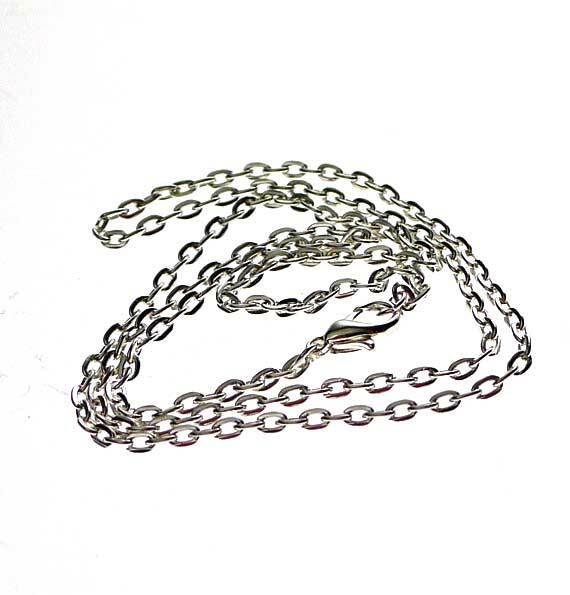 Overall Charm-Pendant Size, approx. 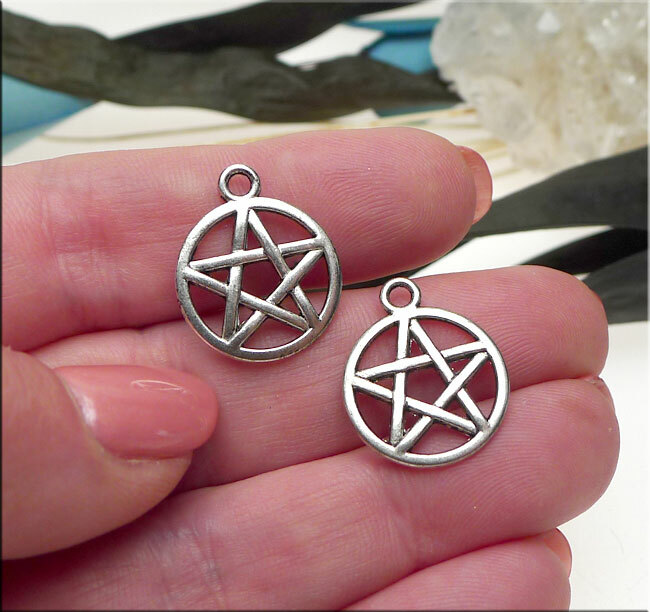 : 20mm x 16mm = ~3/4+" x 5/8"
All of our silver plated pentacle charms and pentagram pendants are lead free and nickel free.